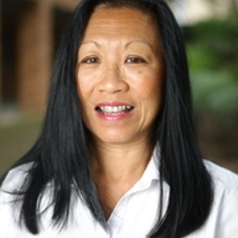 Rhonda’s research interests have evolved from her industry and clinical experience as a Pharmacist, and integrated with Master’s and Doctoral studies in exercise and sport science. Her PhD investigated the efficacy of power (resistance) training on muscle function, balance physical capacity and psychosocial function in healthy elderly. The interest in whole body vibration exercise developed as another modality that might provide benefits to muscle function and balance. Rhonda’s interest in drugs and sport stemmed from her pharmacology background. It commenced with investigating the effect on caffeine on exercise performance and progressed to the wider issues of doping and performance enhancement in elite sport. Recent research has continued in elite sport to investigate the physical demands of and injuries sustained in elite rugby league through measurement and analysis of performance and training.